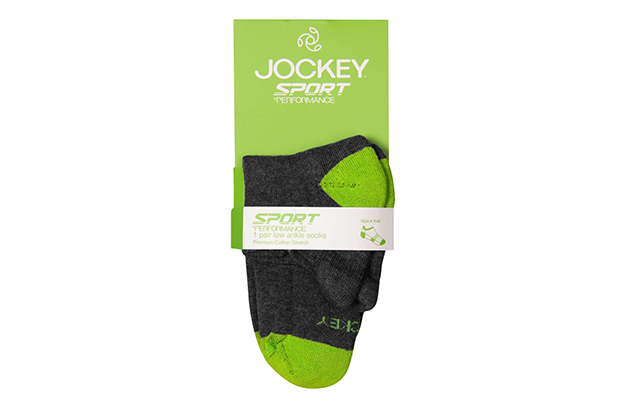 Break records without breaking a sweat. 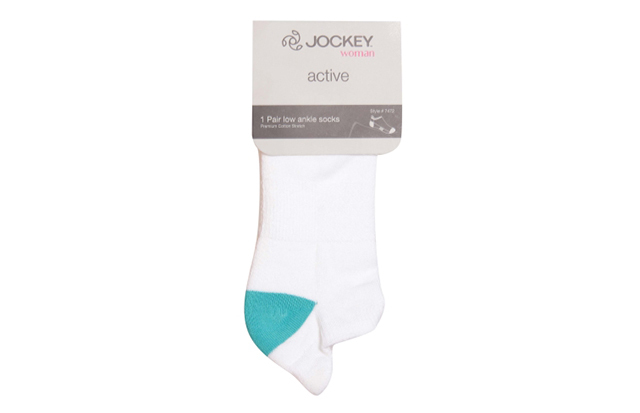 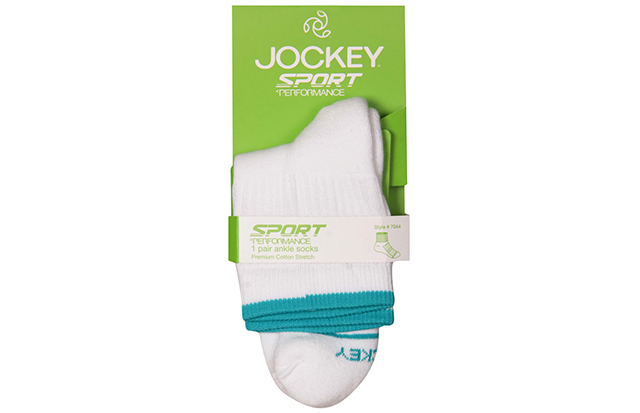 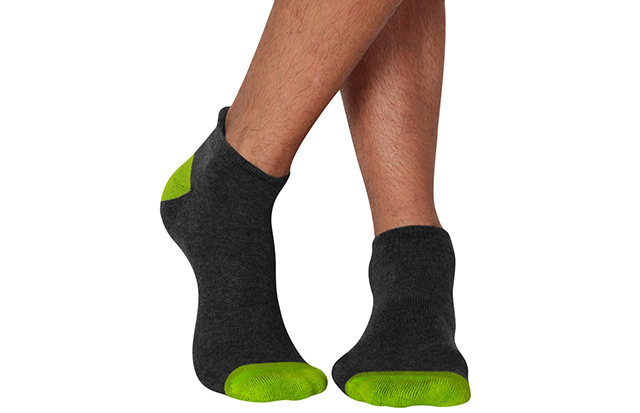 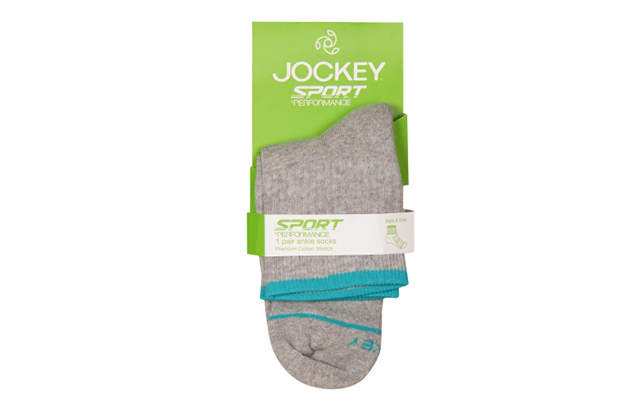 Jockey™ Anti-Odor sport men’s and women’s ankle socks with the Sanitized® hygiene function keep you feeling fresh all day long. 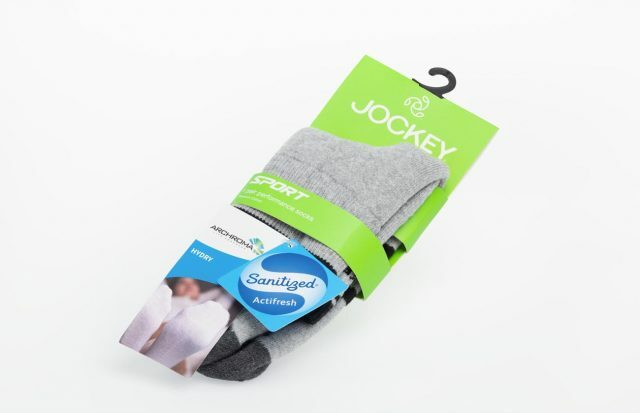 Look for the Sanitized® brand on this article.